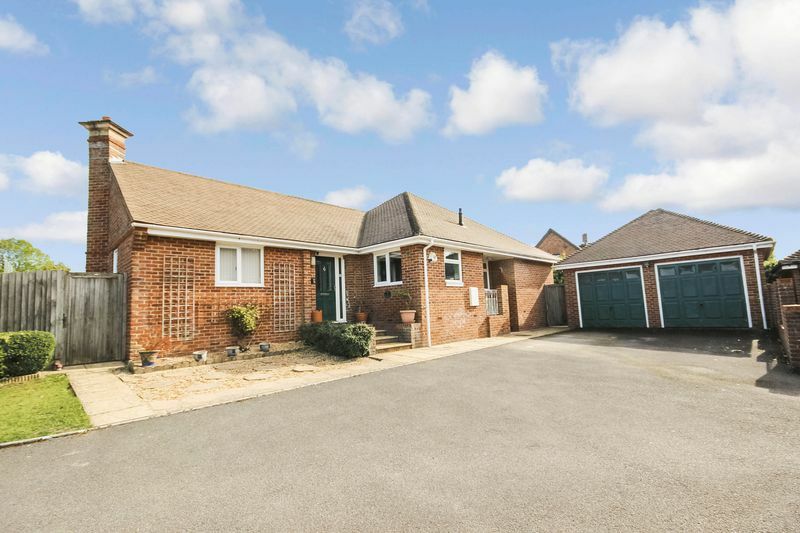 An exceptional three/four bedroom detached bungalow with generous size accommodation including a living room, dining room, utility room, three double bedrooms, a large garden, double garage, solar panels and driveway parking for several vehicles. EARLY VIEWING ADVISED! 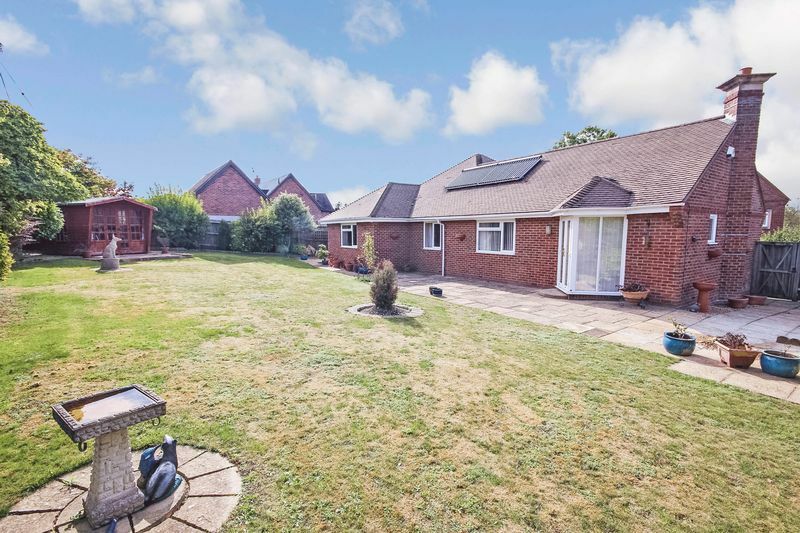 This bungalow is located in the much favoured Winterbourne Earls in the Bourne Valley. Facilities in the village include a Post Office/shop, public house and Methodist and C of E churches and there is a thriving community and very active Scouts and Brownies Groups. 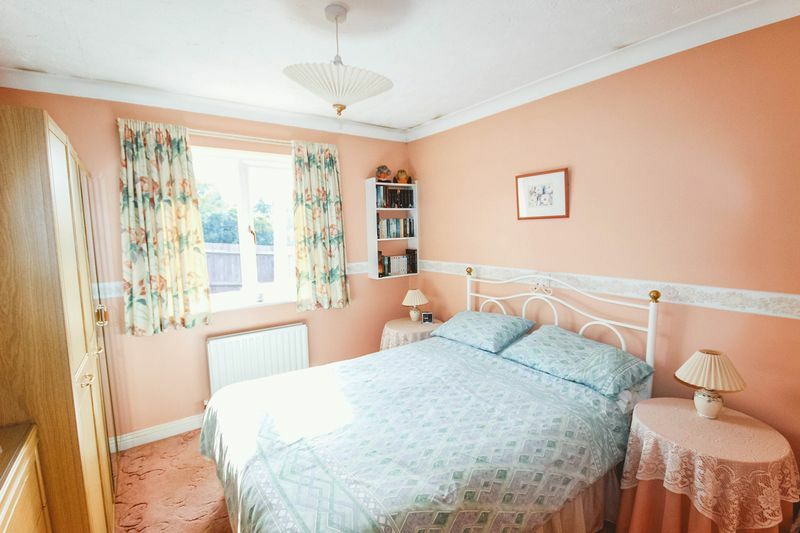 The village is well placed for access into Salisbury and has a good road link to the A303 to the north and the A30 London Road. The Cathedral City of Salisbury has a fine range of shopping, social and educational facilities including brand named stores and a variety of supermarkets, international restaurants, theatre, cinema and leisure centre. Schools include the renowned boys' and girls' grammar schools and further schools, including a C of E primary school nearby, in the state and private sectors. Salisbury also has a main line railway station with services to London Waterloo. 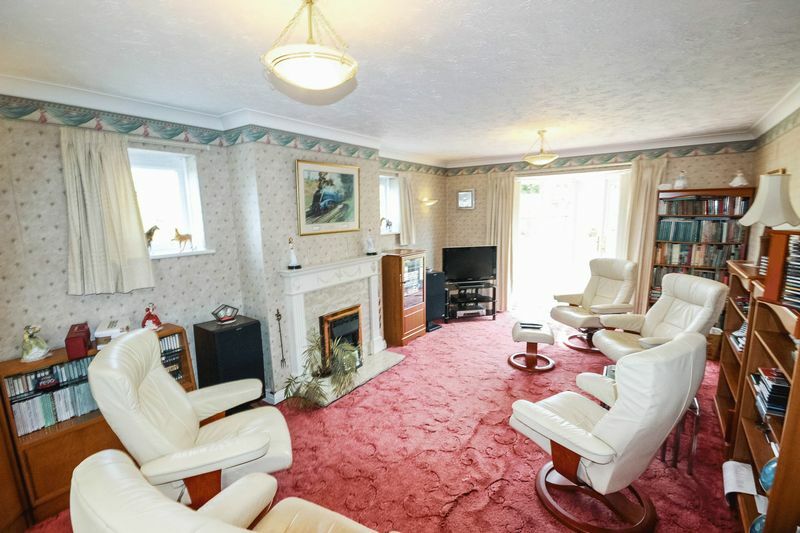 The property is entranced via a double glazed door to front aspect. 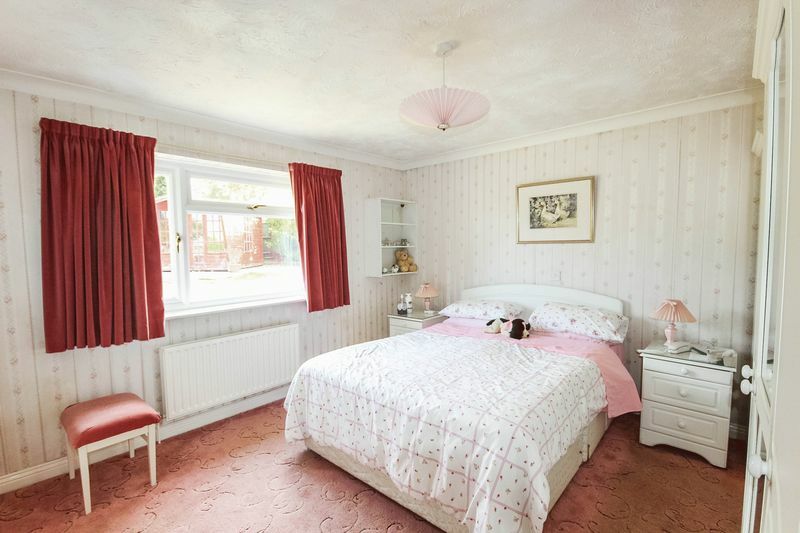 A large and welcoming entrance hallway with provides access to all the property's accommodation. Hatch providing access to the loft space, built in airing cupboard with lagged tank and wooden shelving, three radiators. Double glazed windows to front and side with double glazed French doors leading onto the garden provide a triple aspect. Coal effect fireplace with stone surround, TV point, coving. Double glazed window to rear aspect. Radiator, coving, laminate flooring. Double glazed personal lockable door to outside. 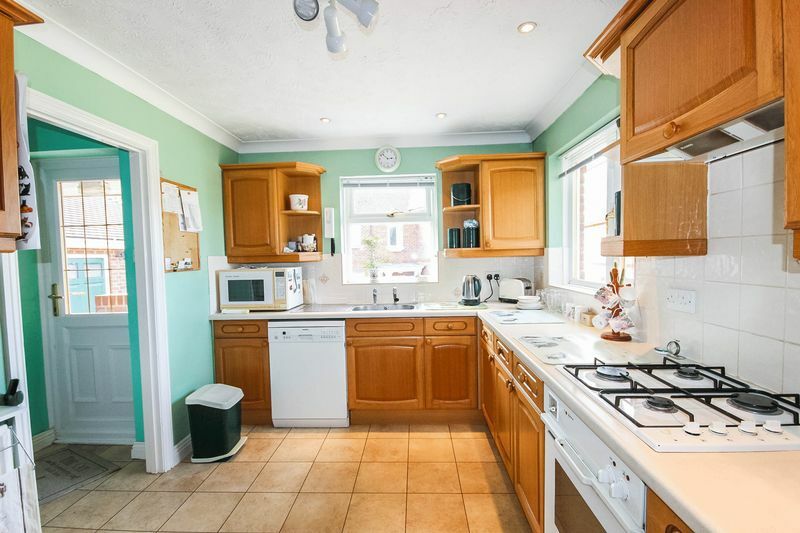 Wall and base units with under counter plumbing and space for a washing machine, work surfaces incorporating an inset stainless steel sink and drainer unit, wall mounted boiler, coving, radiator. Double glazed window to rear aspect. Double built in wardrobe with rail and shelving, coving, radiator. Obscure double glazed window to side aspect. Suite comprising a panelled bath with a mono block mixer tap and shower over, pedestal wash hand basin with mixer tap, WC, extractor fan, tiling to walls, radiator, light and shaver point, extractor fan, coving. Double glazed window to side aspect. Coving, radiator. Double glazed window to rear aspect. Radiator, coving. Obscure double glazed window to side aspect. Triple shower cubicle with a wall mounted shower unit and wet room panels, pedestal wash hand basin with a mono block mixer tap over, WC, radiator, coving, extractor fan, light and shaver point. Accessed via two separate up and over doors, power and light. Personal lockable door to side aspect leading into the garden. To the front of the property is a perfectly manicured garden with a paved pathway leading to the front door. The driveway provides ample parking for several vehicles leading to the garage. 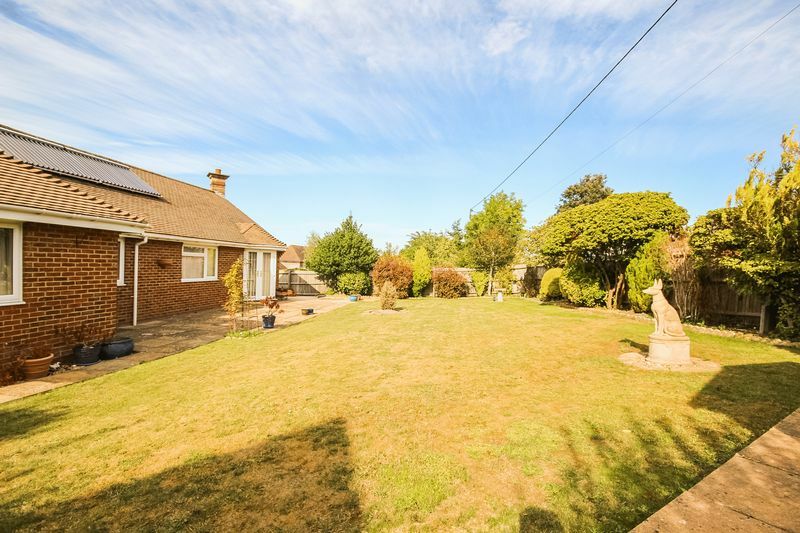 Abutting the immediate rear of the property and accessed directly off of the living room is a generous expanse of patio which extends to the side of the property with a garden shed. 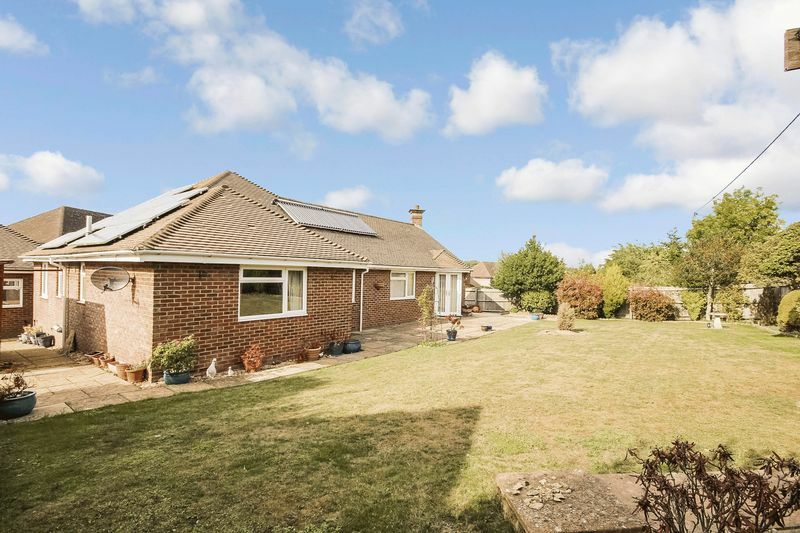 The remainder of the garden is laid to lawn with flower and shrubbery borders with a timber summer house situated to the rear of the garden with two gates provides access to the front of the bungalow at either side. The property enjoys the benefit of solar panels which provide an annual income for the property. From Salisbury take the A30 London Road then left onto A338 to Marlborough and Winterbournes. Tanners Close is on the left as you enter 30mph limit.